Anyways, I shot a series of bracketed exposures from various vantage points, but I really liked this one with the tall tree leaning over into the frame, the super soft grass and seaside walking trail in the foreground. Sydney has an instantly recognisable skyline and I edited the image to highlight this. The main software I used to create this HDR image was Aurora HDR, Macphun offers a trial or you can get a discount on the software with the details below. 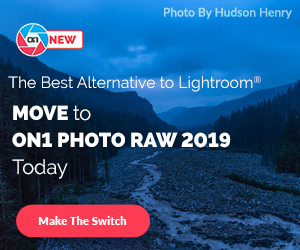 TRY AURORA HDR 2019 TODAY! After I got my final result in Aurora HDR, I then did some final colour tweaking in On1 Photo RAW. 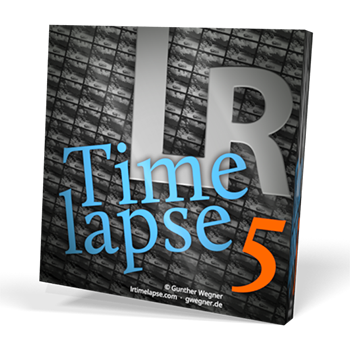 This software is great for putting the icing in the cake, so to speak. 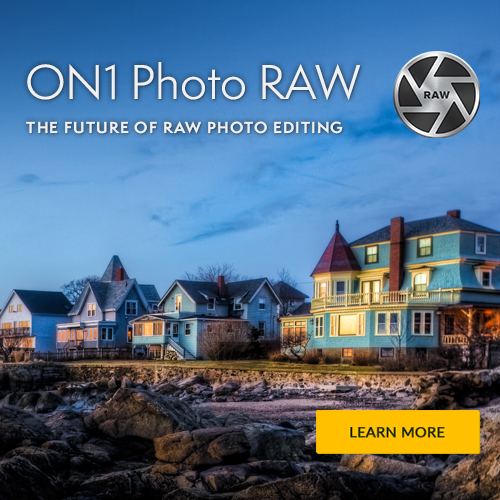 On1 Photo RAW comes with 100’s of filters and presets and all of them can be a simple click and apply or fully customisable too. It’s my favourite way to enhance my photo’s on MAC and PC.